I already tried different email address but still nothing. Update: Perfectly works on my laptop but not on my freshly installed Windows 10 desktop (PC), I don't know what's going on. When I enable the gmail as mail sender, it gives me failed error but when I disable it, it gives me success or 'Message sent'. Anyone who has an idea on what's going on? I can't find any logs so I don't really know where should I start the fixing, so I need someone's help. Did you receive your test emails? Yes, I can receive that but not the php mail() function. Hmm, I suspect if your firewall or antivirus caused the issue but as you said it is a fresh Windows 10, I have no clue. I have installed anti-virus with personal firewall before I install Laragon so your suspect might be the case. I will try to disable the personal firewall or uninstall my anti-virus and test if it will fix the problem and update this thread later. Thanks for the help. @woenel : How about your debug.log? 16/11/03 22:48:34 ** Message content. 16/11/03 22:48:34 ** Failed to load SSL libraries: Could not load SSL library. If you already have them, you can try deleting them and re-install Laragon over. Not even deleting those libraries and reinstalling the Laragon fixed the problem. I've downloaded the libeay32.dll and ssleay32.dll from the web and replaced the current one and it finally works but I still don't know what causes the problem since it works on my laptop without doing anything like that. The only difference between my laptop and desktop is my desktop is 32 bit while my laptop is 64 bit. I have no idea though. 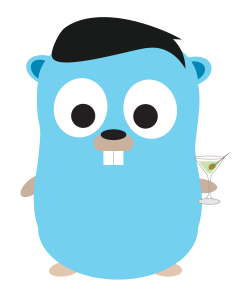 Thanks @leokhoa, my problem is now fixed. I can not send emails. My setup is Windows 10 with Laragon 2.1.3. Entered my Google Credentials into the settings into Email-Sender. 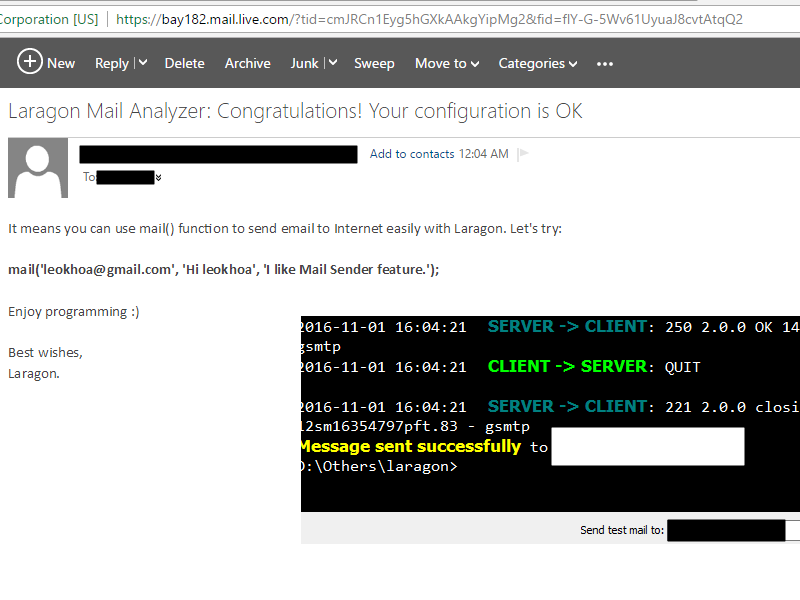 Sending the test email from within Laragon app works. Here is an excerpt of my debug.log. Seems Google wants some authentication.